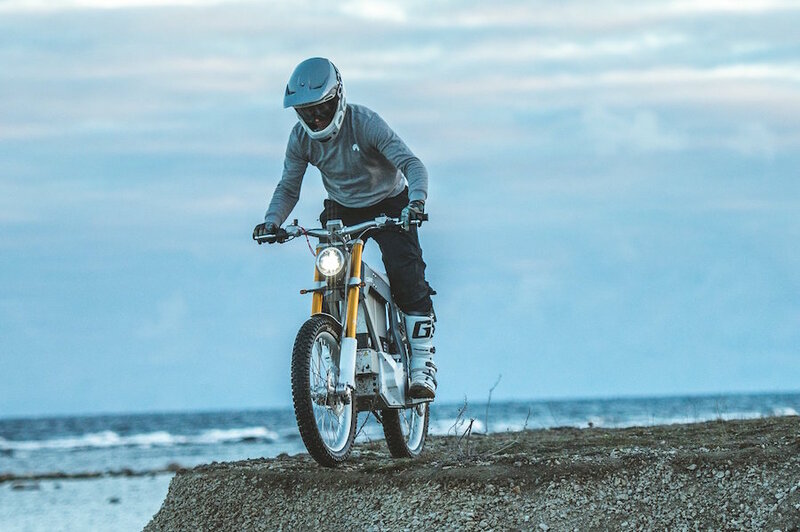 We’ve got an early entry for the “weirdest name of 2019” award with the launch of the Cake Kalk& – a road-legal version of the Swedish-made Cake Kalk electric off-roader. Launched at the recent Outdoor Retailer Snow Show in Denver, Colorado, the Kalk& (apparently you just call it ‘Kalk And’) is basically the same as the existing Kalk launched a year ago, but with additional parts to make it legal for road use. 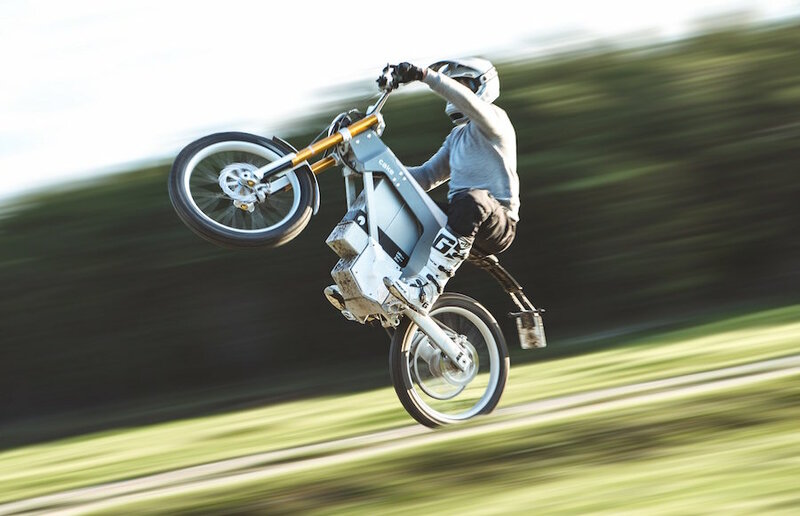 Inspired by mountain bikes rather than normal motorcycles, the original Kalk isn’t a competition machine but instead is intended to be used purely for fun. 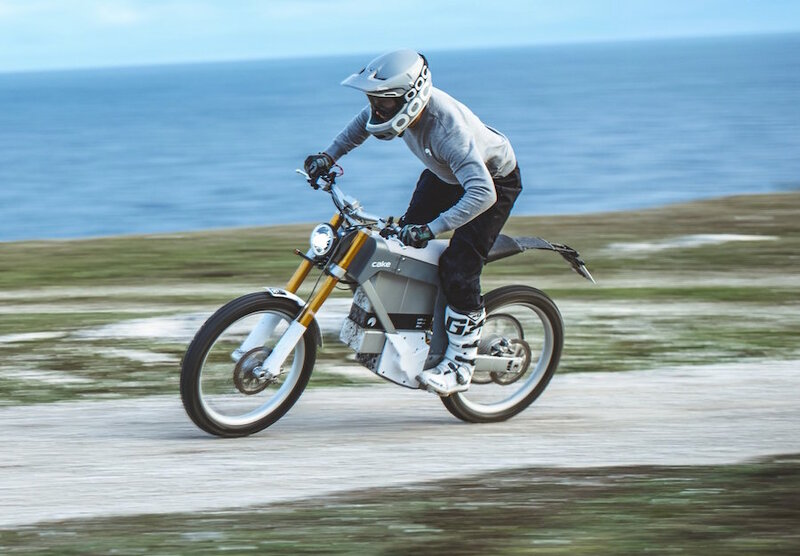 Adding a veneer of road legality certainly makes it easier for many potential buyers to both use the bike and to justify the $A20,000-plus purchase price. For that you get a top speed of around 75km/h, a range of 80km and impressive torque of 42Nm to conquer any hill.